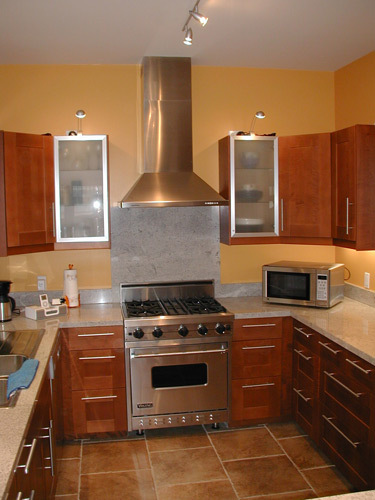 This page is designed with "styles". 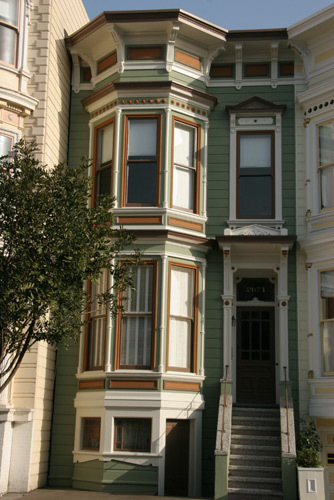 Your browser is currently not using this page's styles. 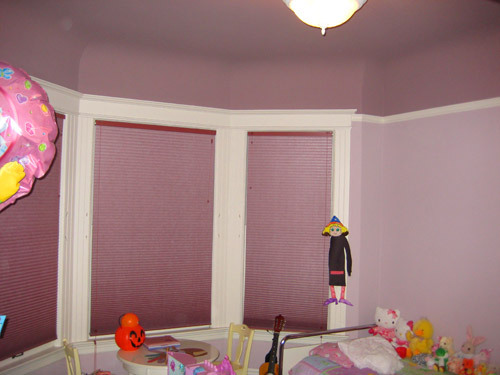 (usually under the View menu option). 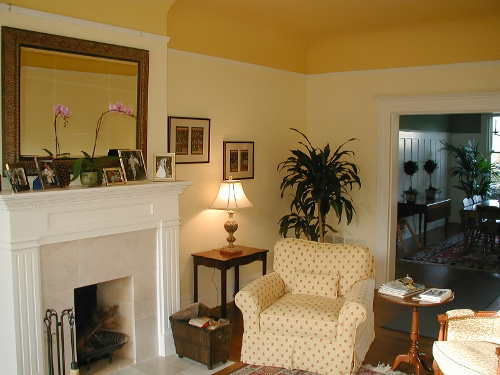 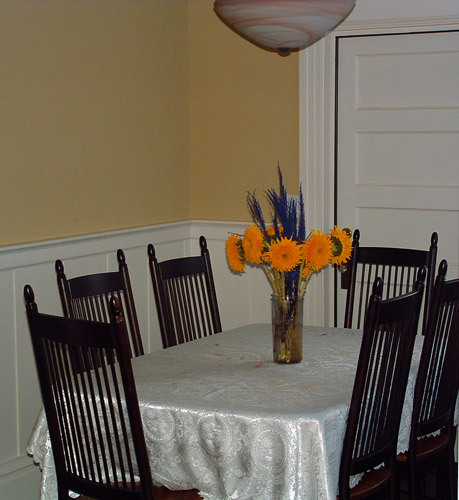 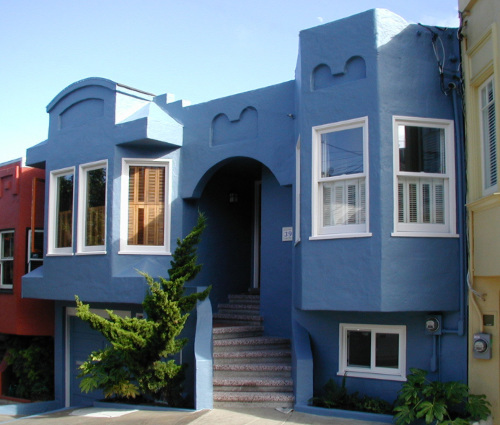 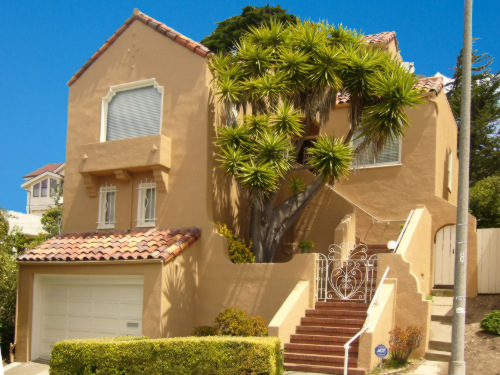 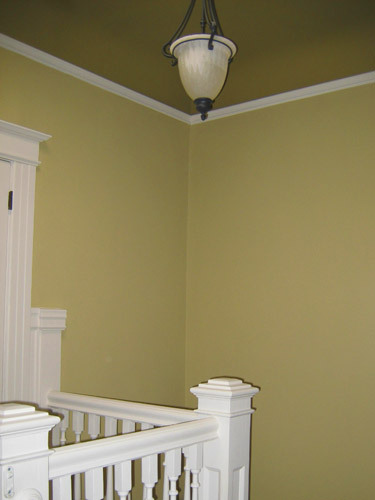 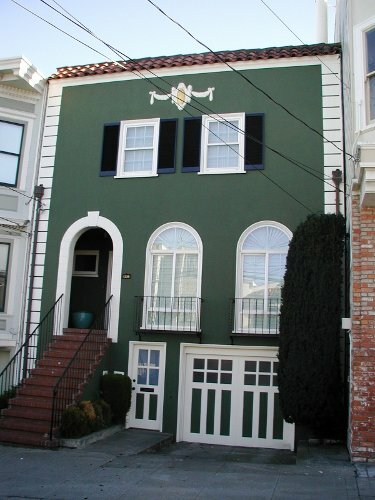 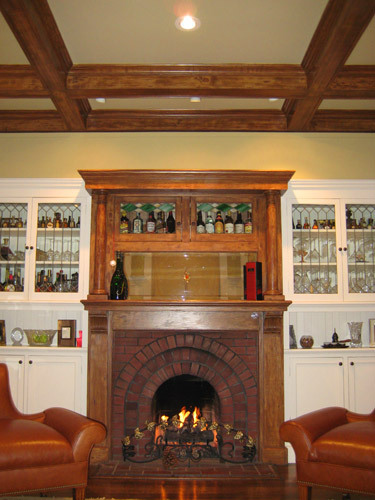 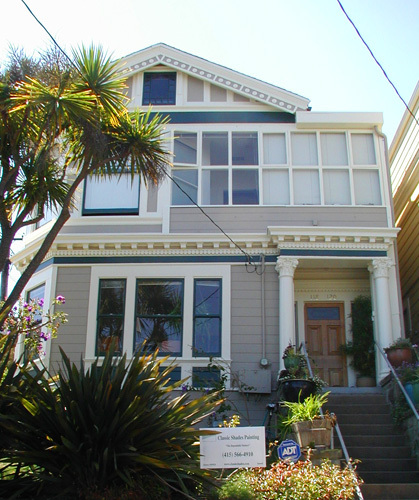 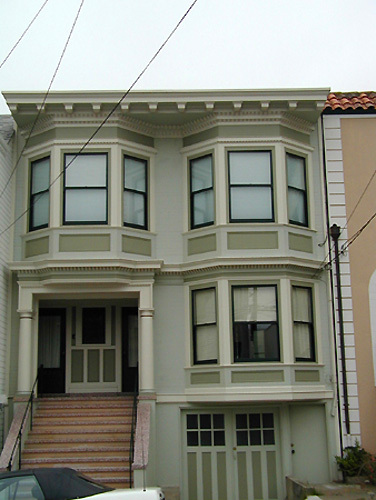 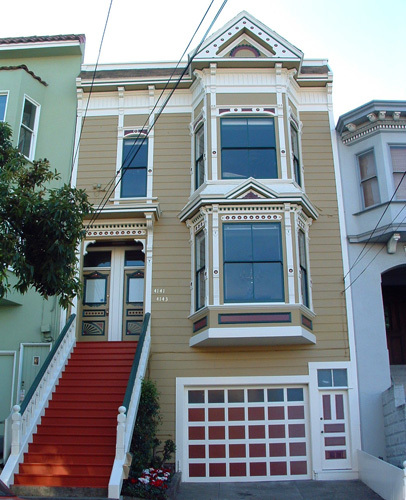 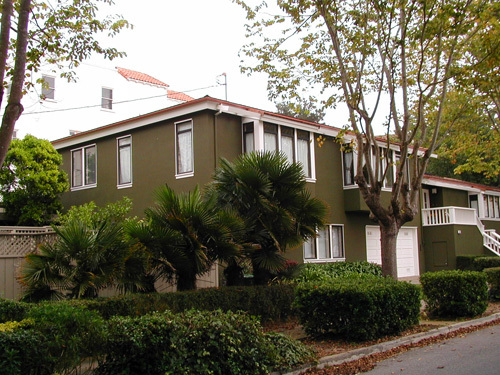 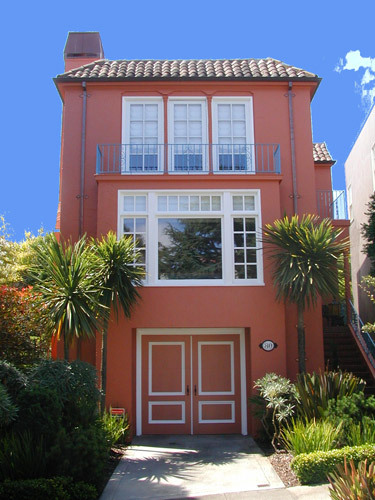 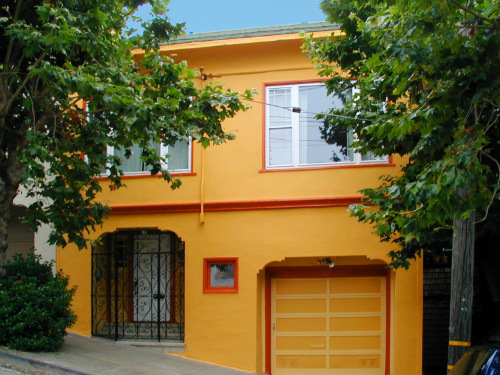 Need a Painting Contractor in San Francisco?